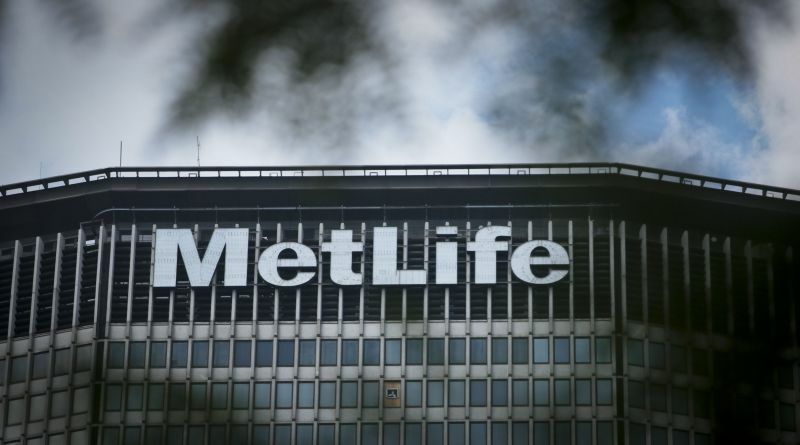 MetLife will keep a U.S. operation that includes property-casualty insurance, the retirement and income-solutions division and a group offering coverage through employers. (Bloomberg) – For MetLife Inc. Chief Executive Officer Steve Kandarian, the Donald Trump era looks like just what he’s been waiting for. News from Stonetrust Commercial Insurance Company, Hanover Stone Partners and AmeriTrust Group Inc.
A new report measures the aggregate cybersecurity risk faced by U.S. businesses and calculates the probability of a data breach.